CRJA-IBI Group worked with the project architects to design the site of the first public high school to be constructed on a community college campus in Connecticut. Reflecting a growing trend in education, Great Path Academy accepts students who are not thriving in their traditional high school environments and educates them within the campus of a community college. Great Path Academy accepts student from a number of surrounding communities, immerses them in the life of Manchester Community College in Manchester, CT, and encourages them to accelerate their post-secondary studies by taking college courses along with their high school courses. As the master planners for Manchester Community College, CRJA helped to select a site for the $27 million high school. The selected site enhanced the arrival experience of the existing community college campus while providing a special identity for the high school. The site also facilitated the integration of the high school with Manchester Community College so that the sharing of recreation, health, classroom, and dining facilities by the two institutions could occur smoothly. 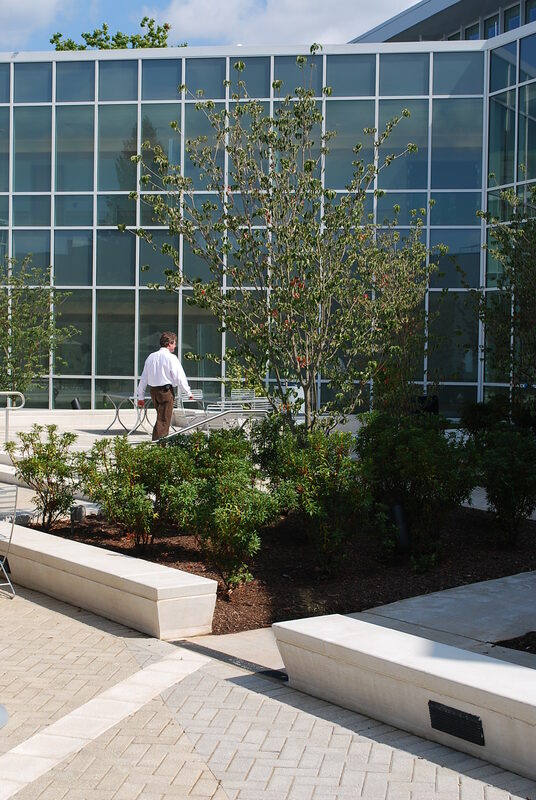 CRJA worked with both institutions to design a well-functioning circulation and parking system and to create exterior spaces that would serve the needs of the new high school community as well as the existing community college. 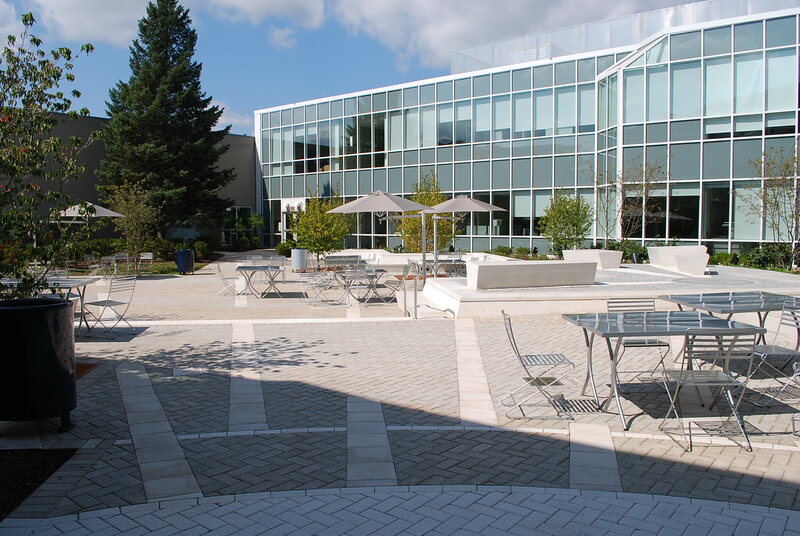 The central courtyard was designed as a space that would promote informal gathering of high school students on a daily basis as well as accommodate special school-wide events for the college and the high school. 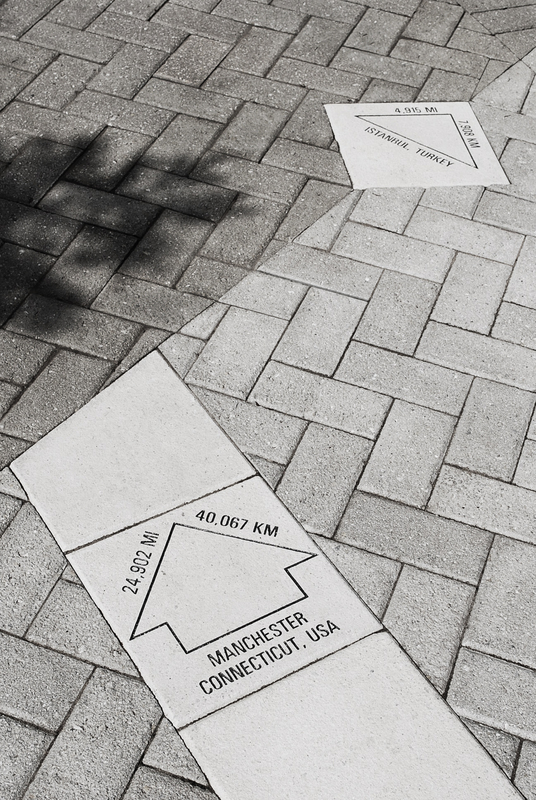 Through the incorporation of compass roses and markers noting the distances to places far from the Academy’s walls, the courtyard design celebrates the many great paths to all points of the world that await discovery by all students.